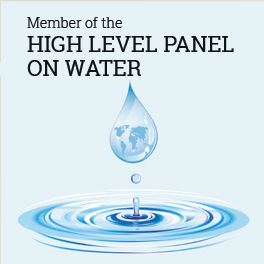 We partner with organisations in the water and development sectors from across Australia and the Indo-Pacific region. All Australian public and private organisations have the opportunity to join the partnership. The Australian Water Partnership is providing the international community with access to resources that describe how water is managed in Australia, and how arrangements have evolved to cope with drought and water scarcity.